UPDATE: What Happened to The Amity Budget Referendum??? It’s after 10 p.m. and for the first time in more than 20 years, I can’t nail down anyone who can give me the results from all three towns. Well, I know we’ll know tomorrow. 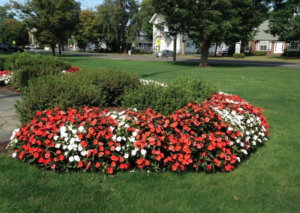 In the meantime, I can say for certain that the Budget Referendum PASSED in ALL 3 Towns. Sleep Well, I’ll post the numbers ASAP tomorrow. JUST IN: Orange results, 285 yes, 101 no. 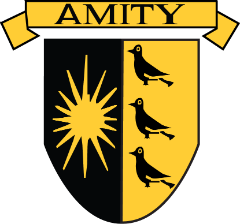 Amity Referendum passes with largest YES percentage in more than a decade! Thank you voters! Which is great, but no actual yes AND no numbers.